Visayas - A region which is getting closer to my heart as I have been visiting it almost every week. 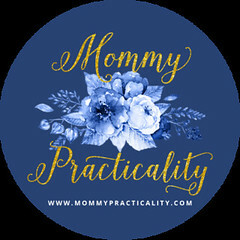 I post my travel photos on Instagram with the hash tag #MPTravels (short for Mommy Practicality Travels) followed by the hash tag of the city I visit. 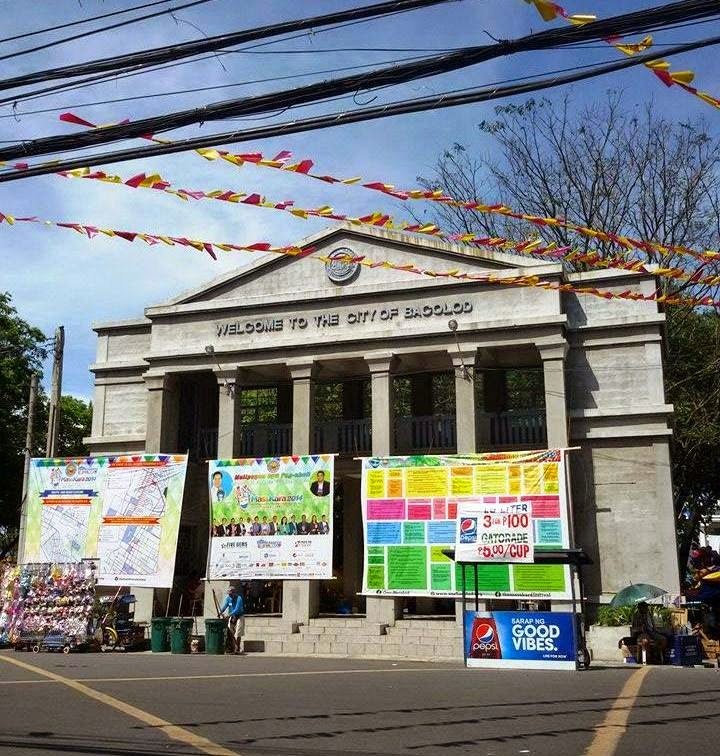 The most recent city I visited was Bacolod. If there's a part of you yearning for simplicity, quietness, reliving the old or feeling historical, you will love Bacolod City. I am thankful that I had an opportunity to travel there because of work. 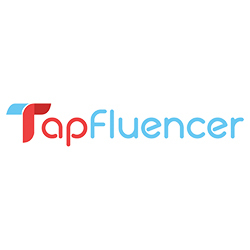 But being the adventurous and curious person that I am, I would find some personal time to visit popular tourist spots in the city or experience the culture. I love travelling, it fills my heart with so much joy to see new places, taste the cities' food specialties and get to know some locals. If you haven't left Manila or anywhere you are right now, you better start exploring other cities in our beloved country while you still can. Travelling could bring in new perspectives and it helps in opening your minds to life's mysterious possibilities. 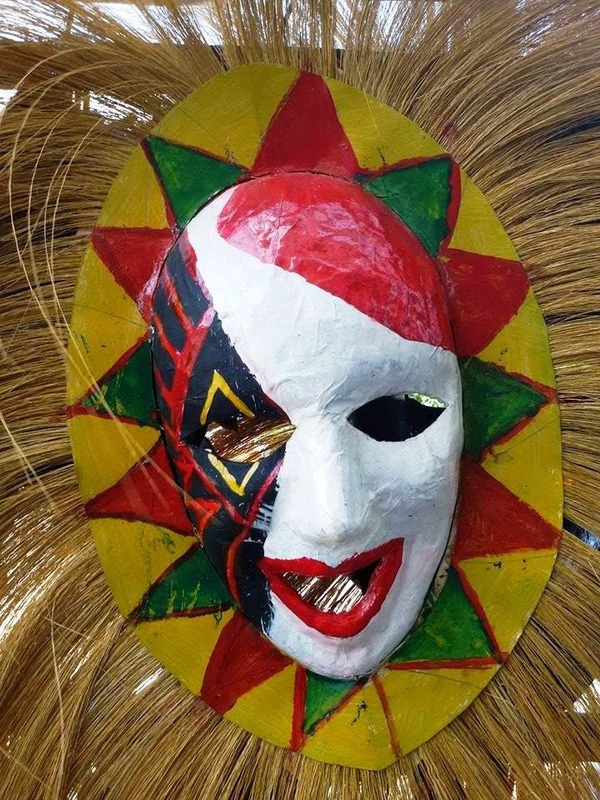 It was Masskara Festival when I went to Bacolod City the second time. I just had very little time (like one hour before my flight) to see some places during my first visit. 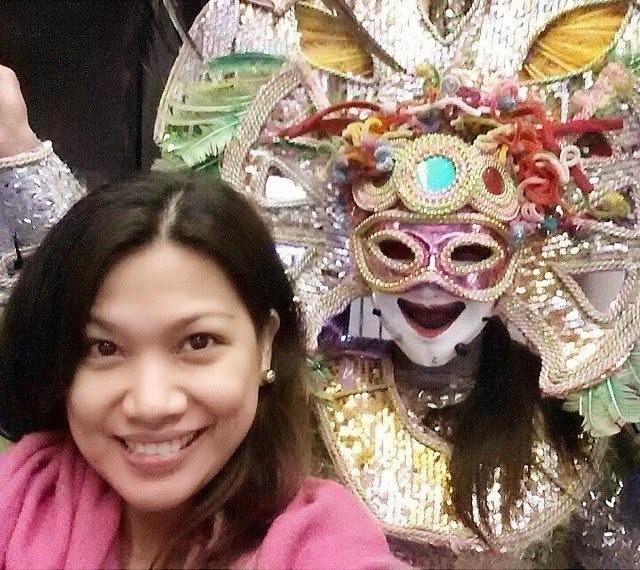 So last week, I made sure to experience Bacolod City some more. 1. THE RUINS - Located at Hacienda Sta. 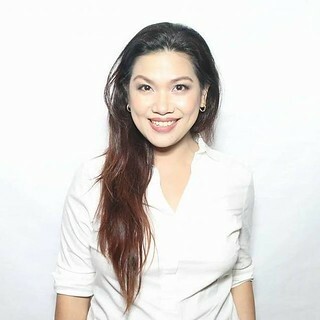 Maria, Talisay City in Negros Occidental. 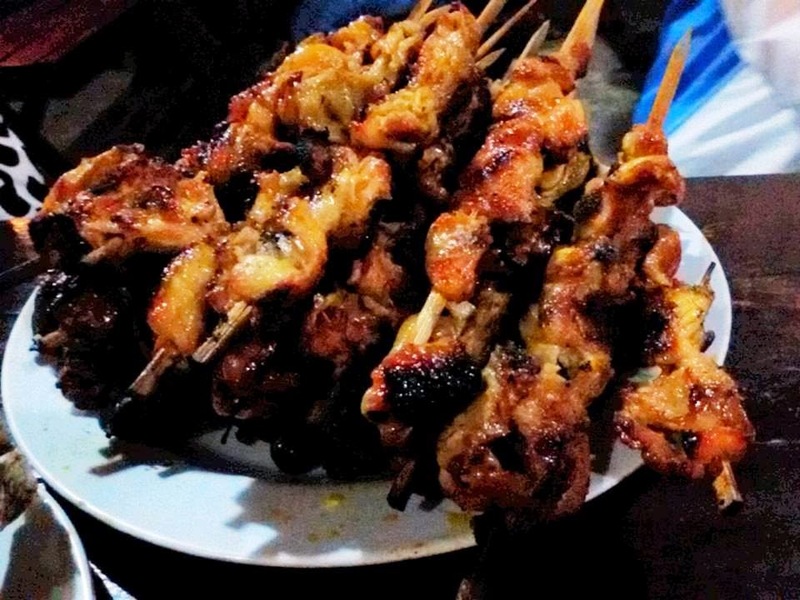 Perfect time to go here is a few hours before your flight because it's near the new Silay Airport. If you have time, go here just before the sunset. It's high-grade concrete were made with egg yolks making the walls shimmer when light strikes them. This mansion was built in 1900's but burnt down by the US Armed Forces during the WWII to prevent the Japanese to occupy it as its headquarter. 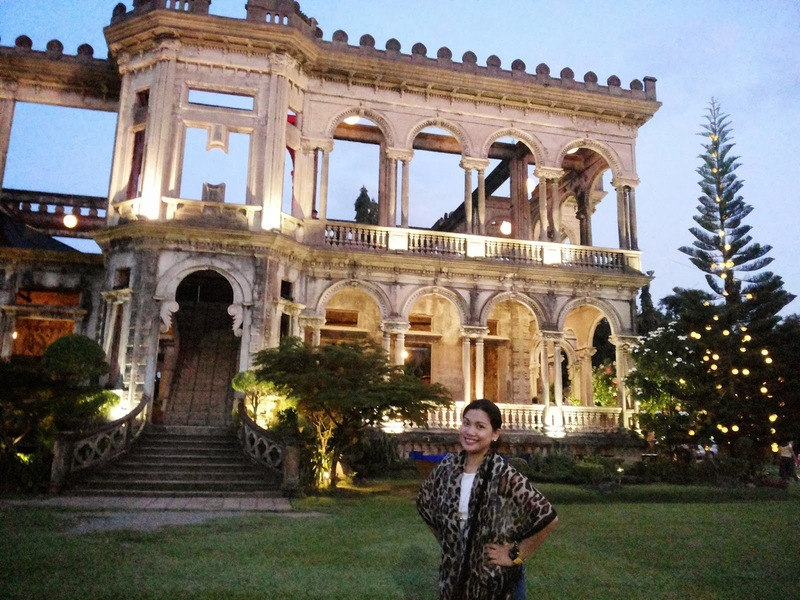 One of the largest mansions built at that time owned by Don Mariano Ledesma Lacson. Entrance Fee is Php 60.00 for adults plus Php50 for passenger's car in short taxi/cab. Php 20 for private vehicles and Php10 for tricycle or motorcycle. 2. 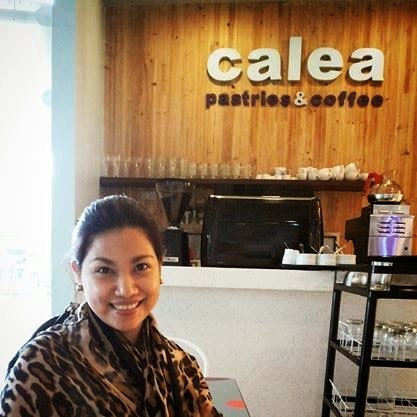 CALEA PASTRIES & COFFEE - When I asked my friends where to go in Bacolod before my trip, this place resonated among them. "Try Calea's Moist Imported Chocolate Cake!" So I did. The cake was indeed moist and not too sweet. I read a comment which said, "It's definitely tongue and toe curling experience after a bite of Calea's chocolate cake!" A slice costed me Php 90.00, not very cheap, but it's worth its price. Order a cup of brewed coffee to go with it! 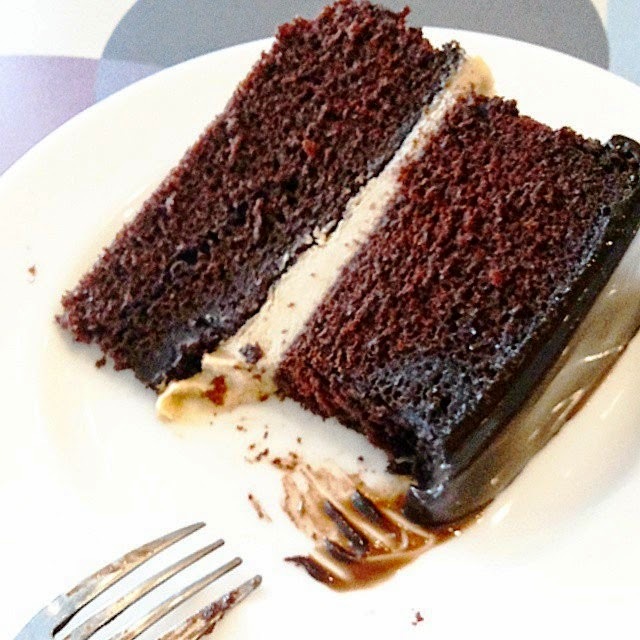 I went to Calea's Robinsons Mall branch, but there's a bigger branch along Lacson Street. 4. 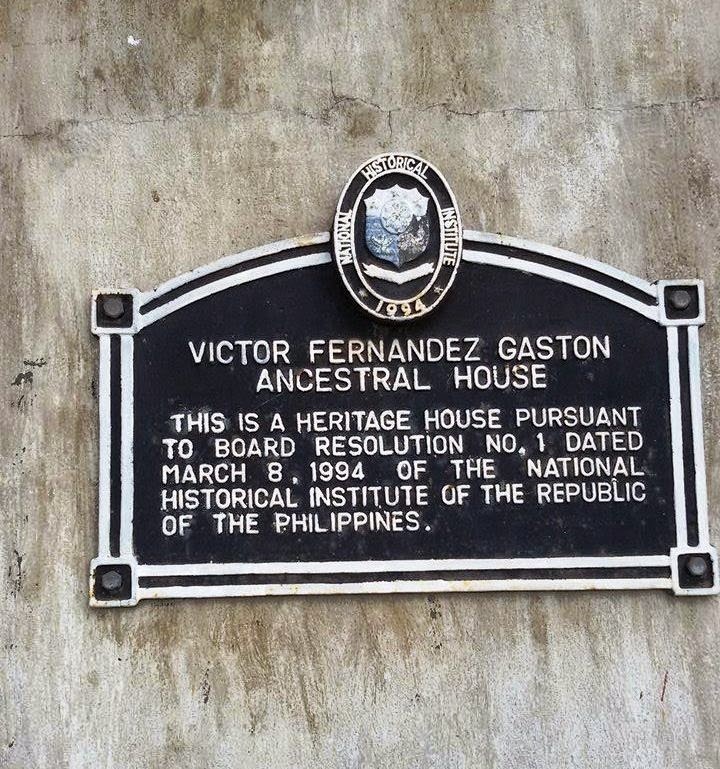 BALAY NEGRENSE - During my first trip to Bacolod, I've been wanting to visit the Victor Fernandez Gaston Ancestral House (and other heritage houses nearby) located at Cinco de Noviembre St., Silay City, Negros Occidental. Alas, I had a chance to finally enter the museum last week. 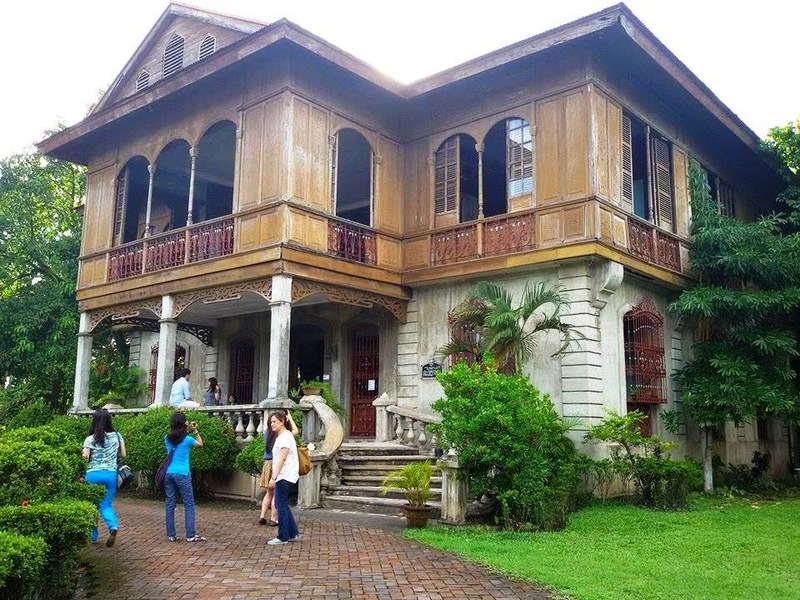 Balay Negrense was constructed in late 1890's for a wealthy sugar planter family in Silay,the Gastons. After Victor Gaston's death, the house was passed on to his children and to many more families afterwards until the house had become dilapidated. 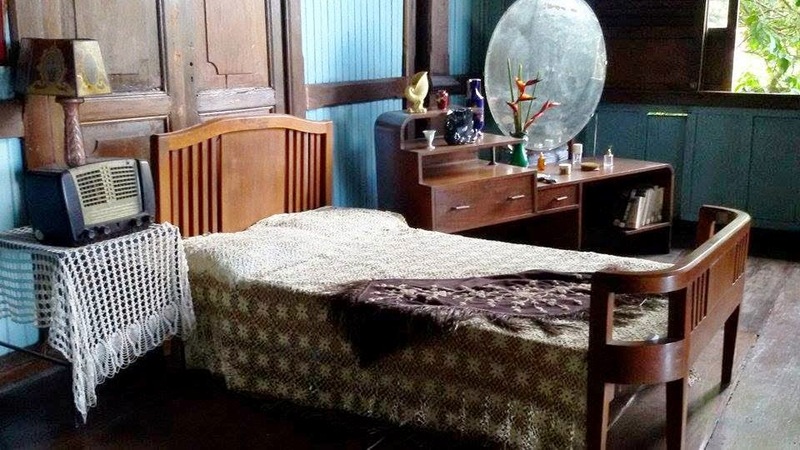 The house went into renovation after the heirs of Victor cooperated with the government and turned it into a museum. Entrance cost P60.00 each to the museum. A tourist guide will take you through the whole house, the first and second floor. For souvenirs, a shop is available at the back of the ancestral house. 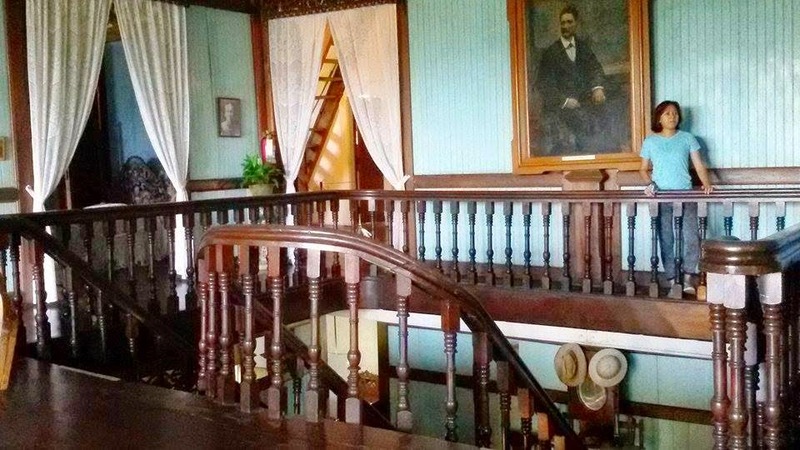 I fell in love with the historical ambiance of Balay Negrense and I felt like I was a wealthy sugar planter in my previous life. 5. BONGBONG'S PASTRIES - Last but definitely not the least, don't forget to get your loved ones some of Bacolod City's delicacies from BongBong's. Among those I bought my favorites are: Butterscotch, Piayaya and Barquillos. There's another pastries' center or pasalubong center called Merci. 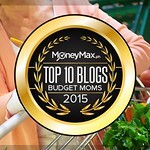 Unfortunately I wasn't able to buy anything from them. 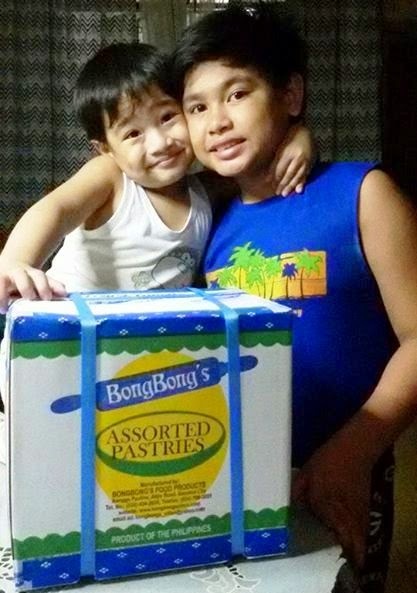 When I arrived home, the kids got thrilled at the big box of sweet treats!